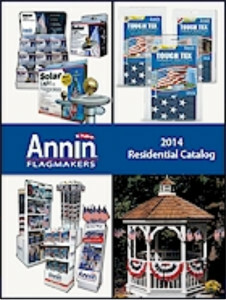 Instant Sign factory is proud to be a retailer for Annin Flagmakers the premiere flag manufacturer both in the United States and internationally. 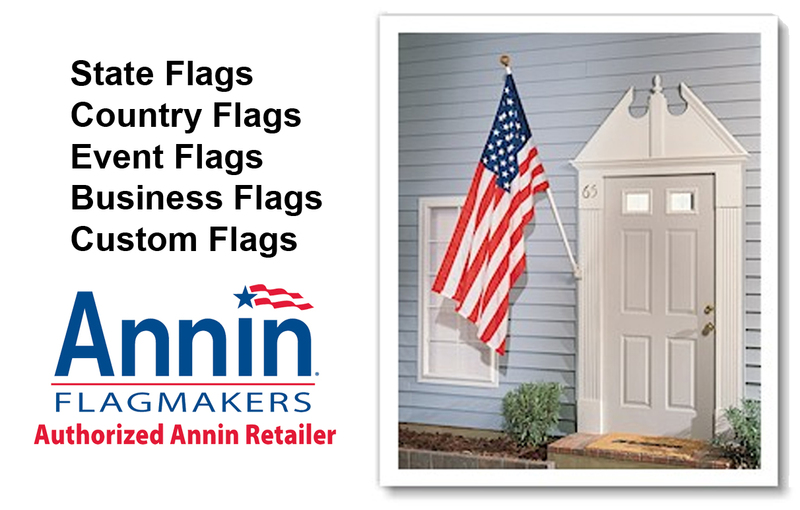 Annin Flagmakers became and remains the principal flag supplier to the United Nations when the organization was founded in 1945 with 50 members. While the official flags of the individual countries vary in proportion, all the flags on display at the UN Headquarters worldwide are manufactured to a 1 to 1.5 proportion to achieve a uniform appearance. Today Annin Flagmakers embraces the best of 21st century technology. 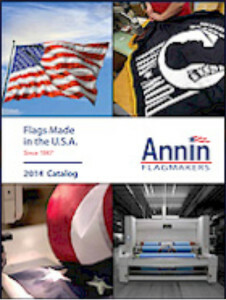 In Annin’s two largest domestic factories, U.S. flags are manufactured with advanced stand-up sewing production techniques; state, international and custom flags are digitally printed and screen-dyed to exact color specifications; in-house research and testing laboratories, together with the art department, are constantly monitoring dye formulas. Annin’s distribution systems are in real-time compliance with customer requirements. Flag sizes 4”x6” inches to 8’x12’ feet. Time to replace your worn US flag! !